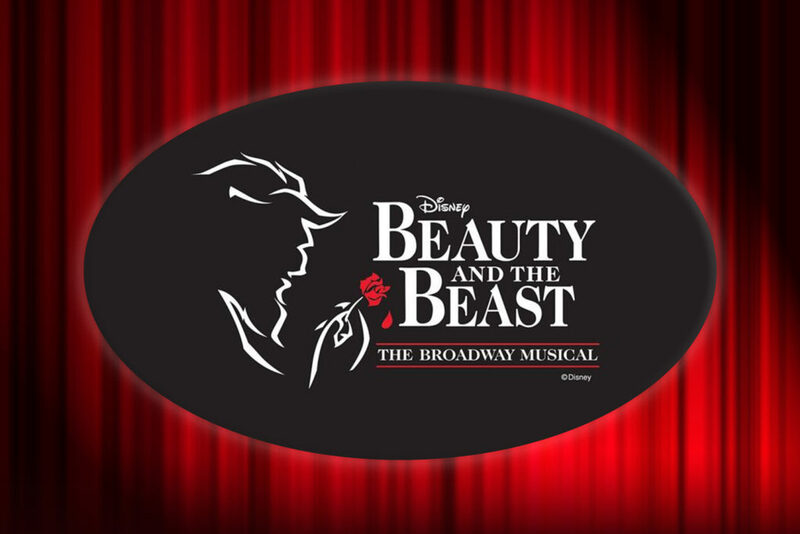 “Be Our Guest” as we step into the enchanted world of Disney’s Beauty and the Beast! The classic “tale as old as time” tells of Belle, a young woman in a small town, and a Beast, who is really a young prince under a spell. If the Beast can learn to love and be loved, the curse will end and he will be transformed into his former self. Time is running out and if the Beast doesn’t learn his lesson soon, he and his household will be doomed forever. The spirited, headstrong Belle enters the Beast’s castle after he imprisons her father and with the help of his enchanted servants, Belle begins to draw the cold-hearted Beast out of his isolation.